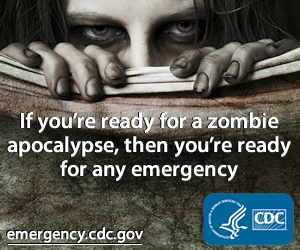 That sweet tooth of yours might kill ya, but you might as well enjoy the ride in deathly style. Over at the Etsy shop of Dem Bones, these hand-molded sugar skulls are a nifty product for your Halloween parties or just to add an extra "ooh" to your daily cup of Oolong. 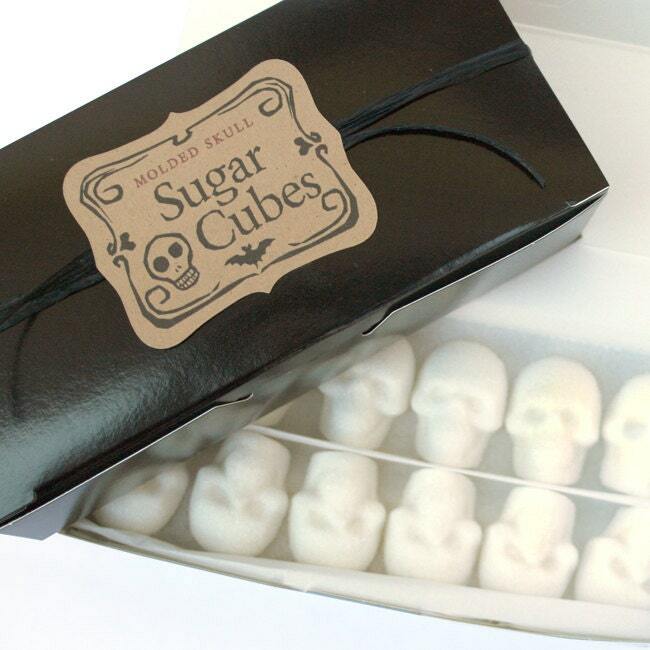 Made with 100% pure cane sugar, this particular box of 36 skulls (about one pound of the good stuff) costs $17. Each skull measures 1/2" X 1' and is slightly more than two teaspoons of sugar.